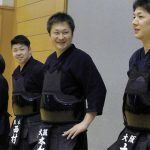 During his years at Tsukuba university, he experienced being Japanese champion in both individual and team tournaments. Last year, 2 years after graduation, he entered the main tournament of the All Japan Championship and gained attention by claiming 3rd place. He was selected for the World Championship team, but had no playing opportunity, and failed to win the Kokutai (national athletics event) at his hometown in Fukui. 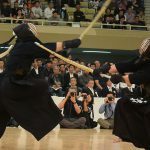 He had a lot to play for in this tournament, but succumbed to the strong Yohei Katsumi (Kanagawa) in the second round. -Can you reflect on the match you just lost? The move where I conceded the ippon, I was quite confident in my own move, so that rattled me a bit. I tried to get back from there, but there was not enough time. -Last year it was your first tournament and you made it to 3rd place. Has that changed how you feel? 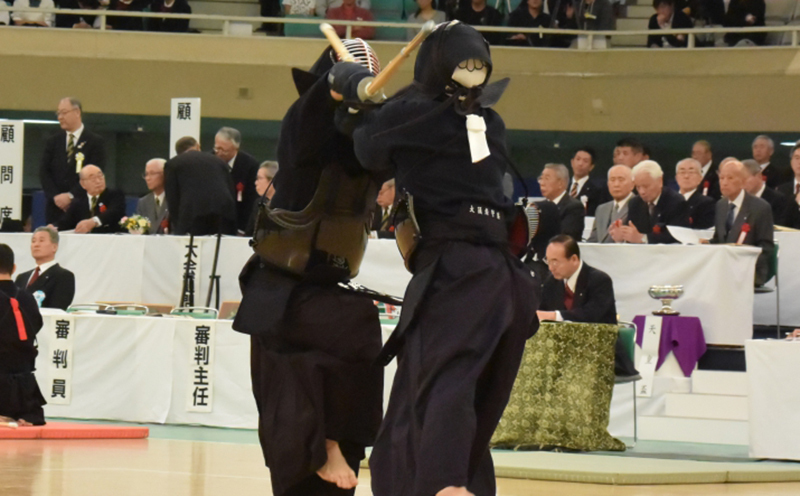 It gave me confidence being selected for the national team, but I didn’t get to play any matches, and I lost in the Fukui Kokutai too, so I was really aiming high in this tournament. -After the training camp you had gained confidence. Yes. I wasn’t over confident, but this tournament gave me lost of experience, and I think I was able to play with some measure of confidence. -Did you get enough practice after the Kokutai? There is a huge difference in when I can and can’t practice, but when I can’t get much practice I have learned to find what I can do during those times. 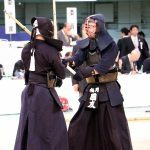 I have a workmate at the Budokan who does Kendo so I have asked him to help me. I have also gone to the Fukui police and the university to find my own practice venue. -After things died down after the Kokutai, how did you prepare yourself mentally for one month? -Why do you feel you were able to achieve 3rd place last year? 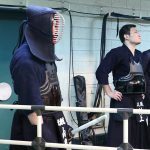 I think it’s because I was able to play my own kendo. Almost all my opponents were policemen, who take their positions properly, so I think that suited me. -Did last year’s good result add any pressure to you? 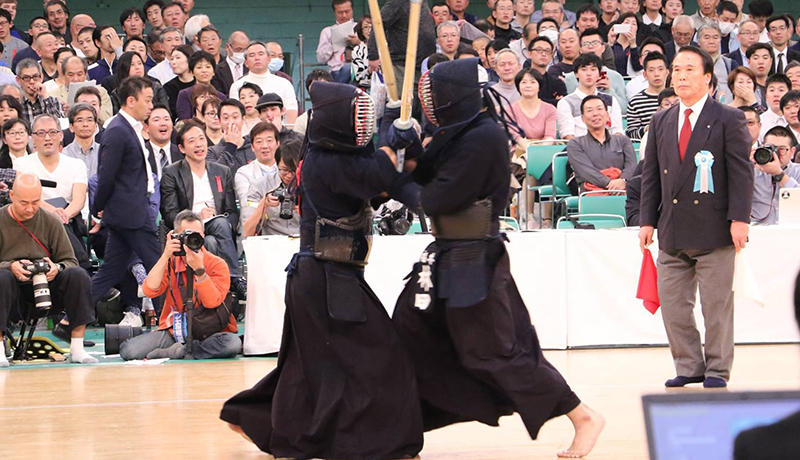 There was some pressure, but more than that, I think my kendo has gotten better since last year’s All Japan Championship. I have a sense that the me now is stronger than the me last year. -How did you feel being selected for the World Championship but not getting any matches? I was disappointed, but if I do not play that means someone else is playing double. If I was more dependable, then the other players would not have had to bear so much, so I felt sorry for them. I knew they were all worn out. -How do you feel after your 2nd All Japan Championship? 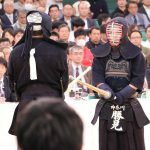 I wasn’t so happy with my first match, but I think I was able to play my own kendo in the 2nd match until halfway through. I’m disappointed, but I also feel a sense of fulfilment. I feel I still lack the ability to win the tournament, but unlike last year I was able to practice toward that. Next year my job will get busier so I won’t have the same practice environment as this year, but I am looking forward to experiencing the unknown. I will be teaching my students, as I also work hard to move up higher. He entered Osaka Police from Ritsumeikan University. 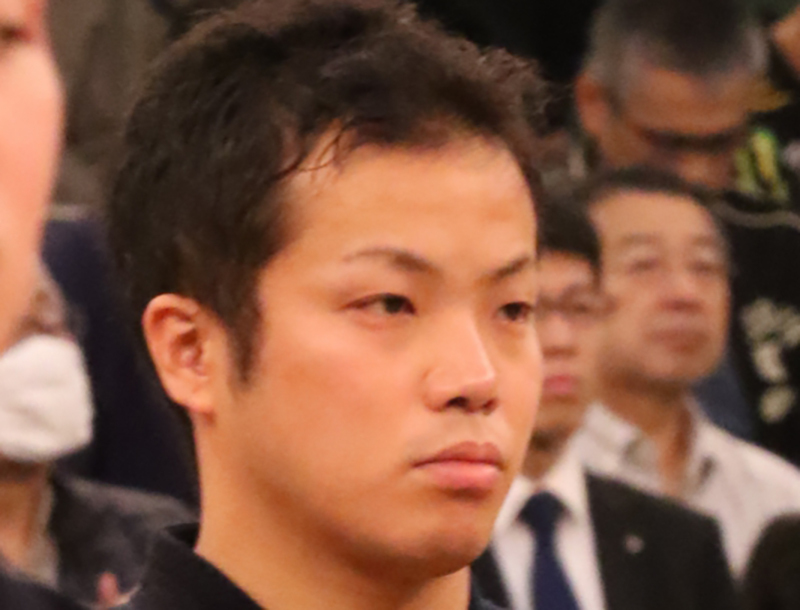 I is not so well known, but in the National Police Championship team matches he was entrusted with the daihyo showdown in the final against Kanagawa Police, where he won and led Osaka to the crown. He is one of the key players at Osaka Police. 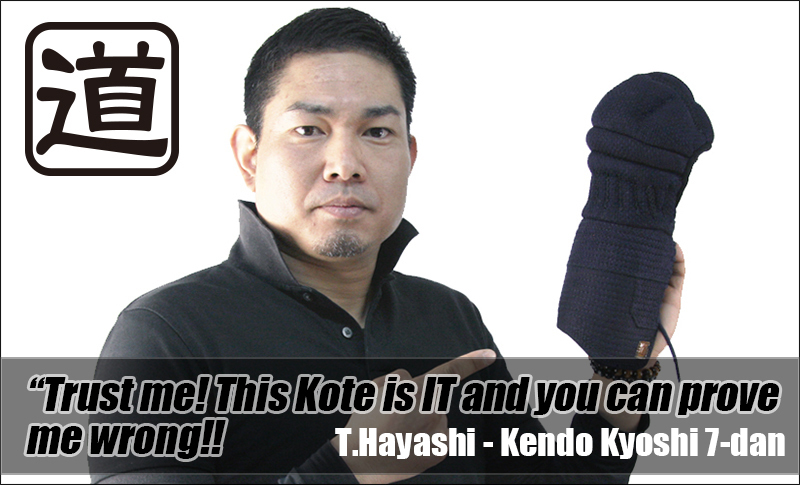 He achieved his first entry at this tournament aged 30, but lost to Ryosuke Matsuzaki (Miyazaki) in the 2nd round. -It was a disappointing result. I think I was underprepared. I was not able to practice much toward the All Japan Championship. That is where I feel regret. All year I have been fighting to gain no.1 at the national police championship. That ended in a good result, and I was relieved. Maybe my heart was not fully in it. -Do you feel you failed to carry things on from the police games to the All Japan Champs? I was able to practice, but the regulation for the shinai changed, forcing me to use a different one than I had been using. I should have prepared better. Using it for the first time in a match, I feel I could not pull out the moves I as usual. During the match I was thinking, “oh, I can’t do that move, or that move either” and went in a negative spiral. -That one thing that went wrong led to the result. Yes, I felt that I can’t win at this stage unless I prepare better and earlier. Now I know the atmosphere of the place, I will prepare with this in mind for the next time I enter. -How was the first All Japan Championship? It was fun. I thought I would be nervous, but I have made up my mind to enjoy myself. I wanted to win one match, and just as my nerves were easing, I hit that last result. 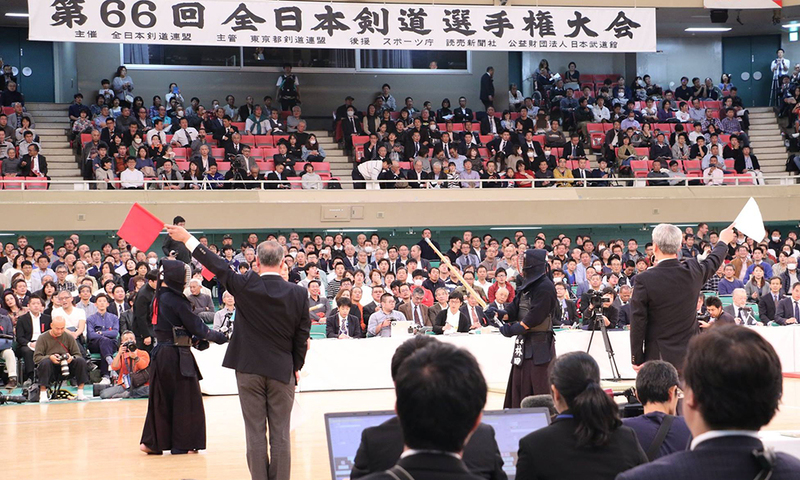 There is nothing certain in kendo, and I really wanted to play against Nishimura, so I feel disappointed in that. But I still have a chance, so I will keep working hard so I can come back to this stage next year. -For the World Champs, you were in the final stage of the selection process, but do you feel that gave you confidence? Yes, I feel that. Looking at the results, most of the national team members have advanced to the latter stages. It did not work out for me this time, but I did get a good result at the police games and I feel those who participated in the national team training camp are definitely improving. I want to work hard so I don’t get left behind, and aim to win the All Japan Championship.